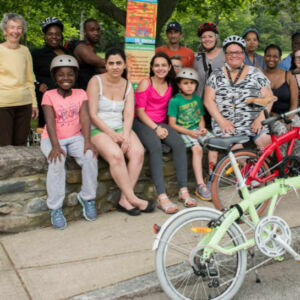 A bike-friendly city is built through the continual, steady effort of people working together to make a culture shift. 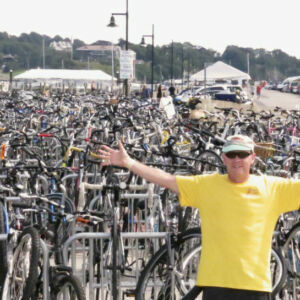 Since 2011, Bike Newport has been the leader in creating this shift. 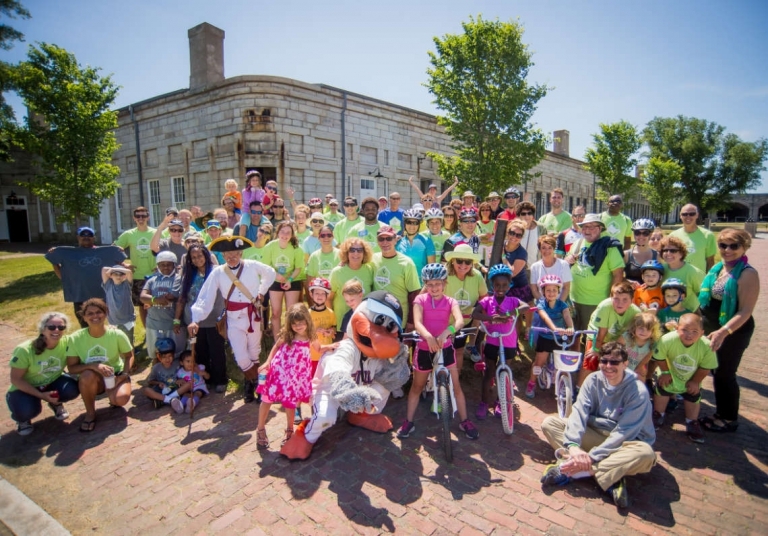 Newport is a Bronze-award Bike-Friendly city awarded by the League of American Bicyclists. Our work is not done. We are making steady progress thanks to the hard work of dedicated volunteers and the collaboration of the city and state-wide stakeholders and advocates. 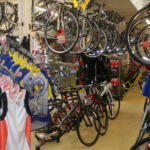 Encouragement Creating a strong bike culture that welcomes and celebrates bicycling. 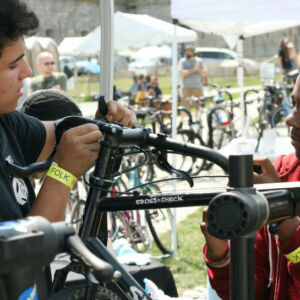 Education Giving people of all ages and abilities the skills and confidence to ride. Engineering Creating safe and convenient places to ride and park. Enforcement Ensuring safe roads for all users. Evaluation Planning for bicycling as a safe and viable transportation option. Excitement Collaborating and celebrating all things bicycle-friendly! These projects are in active development. We partner with local and state organizations. Working to implement a Green and Complete Streets ordinance that will improve conditions for all road users. 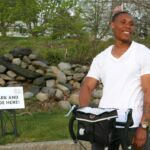 Bike-share – researching and working with the Newport BPAC to find a good fit for Newport. Bike lanes on America’s Cup Blvd. 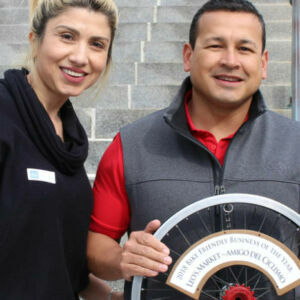 RI Bridge Bike Shuttle – a FREE bike shuttle service for the summer months to take riders and their bikes across the bridges to Jamestown and the west bay. Local partners and sponsors made this possible as a FREE service. Bike Loops Trails – follow the bike loop trails to explore the north end neighborhood of Newport. Increased number of bike racks around Newport. Five Fix-It Stations located around Newport as free repair stations and air pumps. A bicycle friendly Visitor Center with bike racks. RIPTA provides bike racks for 2 bikes on every bus.